Terrascape Racing: Beans n' Barley Another Superb Event! 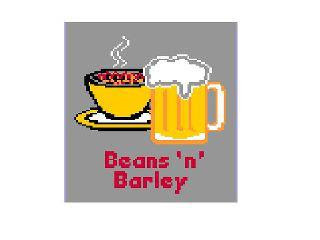 Beans n' Barley Another Superb Event! Thanks again to CNRL and our other sponsors. And check out today's Metro - we have the cover shot, with Jon Enevoldson, and Dave Jetz making good time over the barriers! Unfortunately, a set of wheels went missing from the tech zone/wheel pit sometime during or after the Sport Men's race. 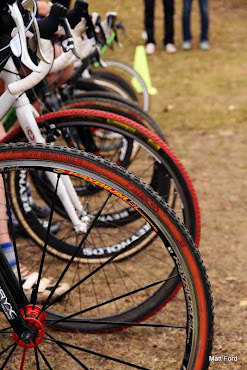 If you mistakenly grabbed these wheels, please post a reply, or send an email to ABA or one of our race organizers. We also have a lost and found - a few items - so if you are missing something, please ask. They will also be brought to Provincials next weekend. Thanks again to all the racers, it looked like everyone enjoyed the course and the event. 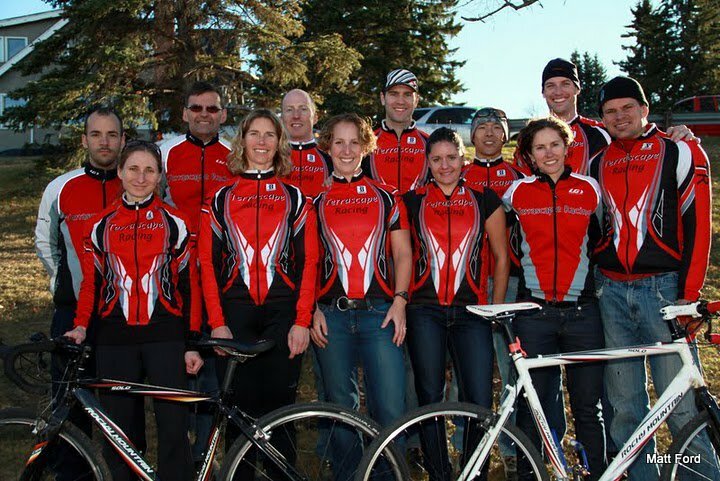 Here's some great feedback from the Edmonton United Cycle crowd.